World-class designer spa projects for hotel, spa & private house. Conceptual contemporary Italian designer spa concepts, equipment and spa journey design which transforms your brand. Starpool designs and creates unique spa products and solutions at their pristine sanctuary in the Italian Dolomites. 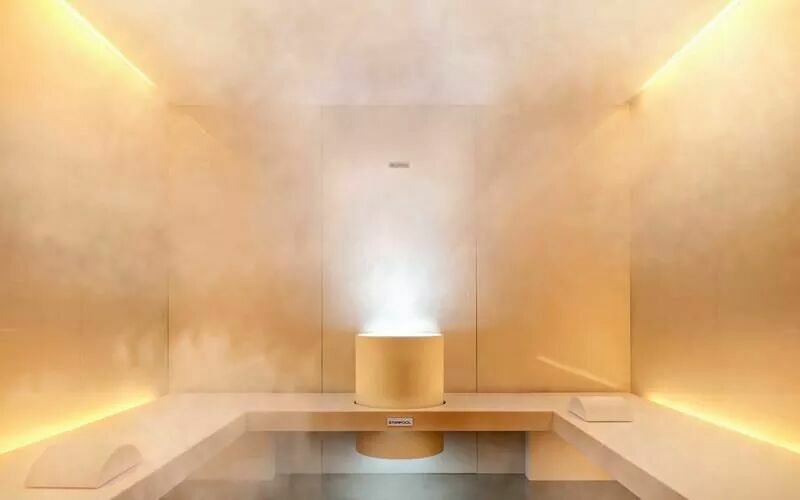 Their innovative and futuristic Sweet Spa has won the Red Dot design award and is the most hygienic spa in the world, offering a unique blend of aromatherapy, music therapy, color therapy, emotional showers to rejuvenate you. 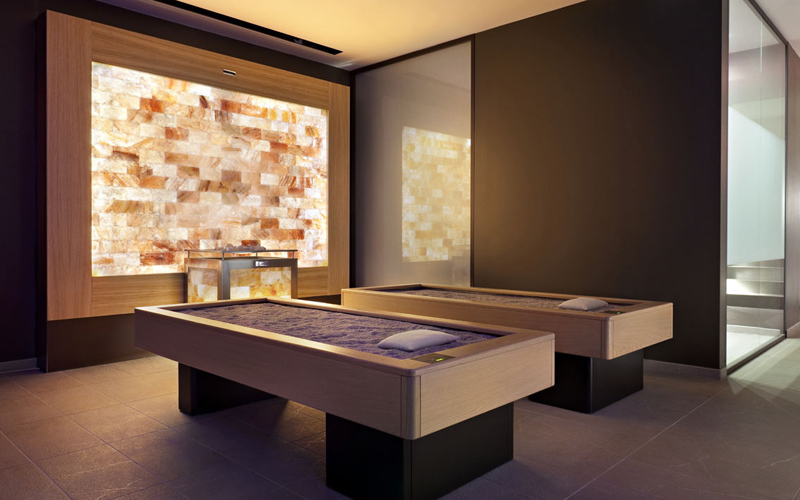 Starpool spa systems have been used in top hotels like the Armani hotel and Mandarin Oriental. 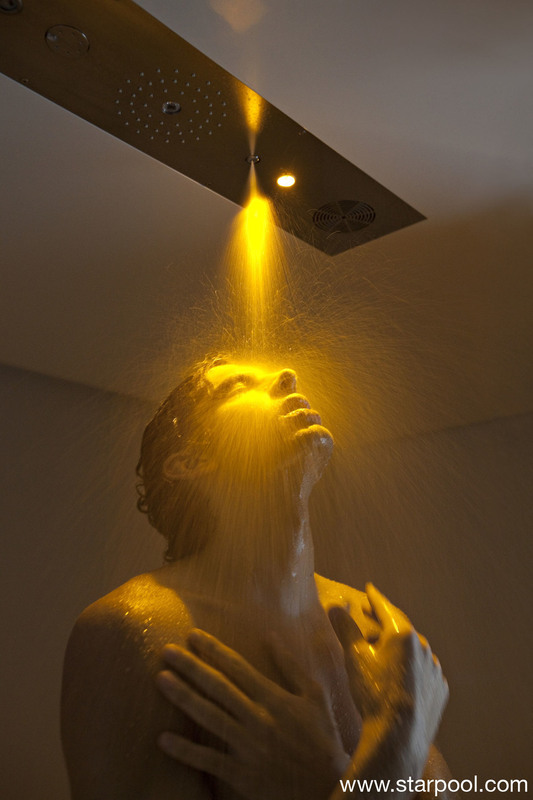 You enter a world of elegant, luxurious and innovative spa equipment when you deal with Starpool of Italy. Its unique Sweet Spa has won the presitigious Red Dot design award and can be found in many resorts worldwide.